Mumbai (Maharashtra) [India], Mar 29 (ANI): Aditya Birla-led Grasim Industries on Friday announced the acquisition of Soktas India for Rs 135.12 crore. 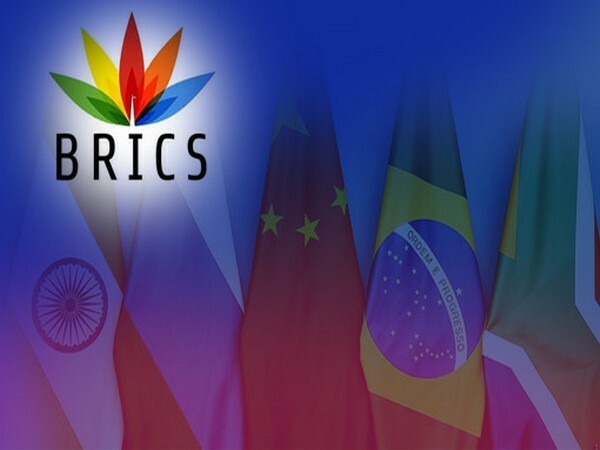 Buenos Aires [Argentina], Nov 30 (ANI): Leaders of the BRICS countries met on the sidelines of the ongoing G20 summit on Friday and condemned terrorism in all forms and manifestations. Buenos Aires [Argentina], Nov 30 (ANI): Prime Minister Narendra Modi who is on a three-day official visit to Argentina to attend G20 summit, stated that terrorism and radicalism are a threat to the world. Buenos Aires [Argentina], Nov 30 (ANI): Prime Minister Narendra Modi started off his second day here by taking part in the BRICS Leaders Informal Meeting at the Alvear Palace Hotel. New Delhi [India], Nov 27 (ANI): Prime Minister Narendra Modi will leave for a five-day visit to Argentina on Wednesday to attend G20 summit. The summit is slated for November 30- December 1.